The weather is finally warmer here in Paris, I’m pretty sure we live in some kind of Bermuda triangles because we have up and down all the time. It’s during those times that I look at my photos from my holidays and hope I could be like Mary Poppins and jump into a picture to live again a moment. But unfortunatly, even if my bag is so big like her that I lose my stuff all the time, I still can’t fly when I laugh. Instead I cook and my stomach approves this message ^^ Today everything is about MATCHA ! During my trip in september I went to a place which I was told was the place to buy/eat/drink matcha (who said green food isn’t good?) : Uji ! It’s the perfect place to go if you are traveling from Kyoto/Nara and you decide to stop at Fushimi Inari on the way, but there is too many people to take the perfect photo of the tori, then Uji is the solution for you (even is you don’t like matcha!). 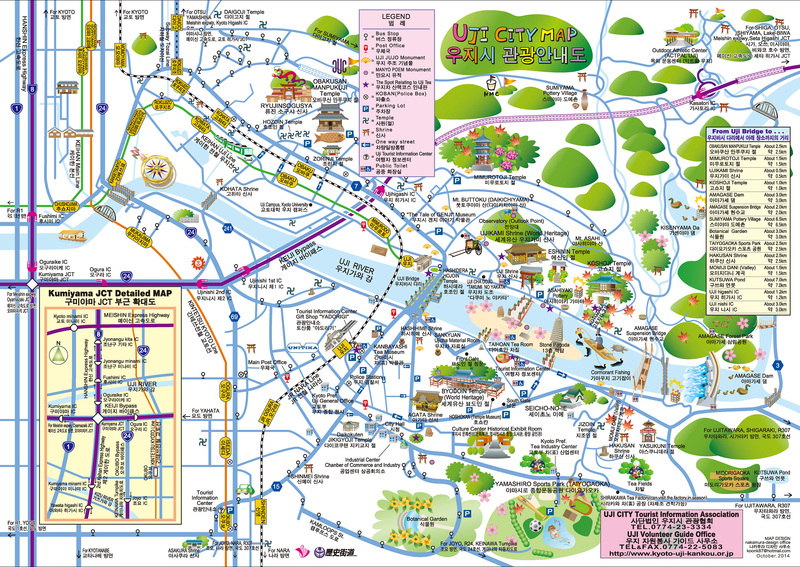 After a stop at Fushimi Inari, you take the local train to Nara and stop at Uji: it’s a nice little city (as seen on this map). Matcha soba: it a must have ! 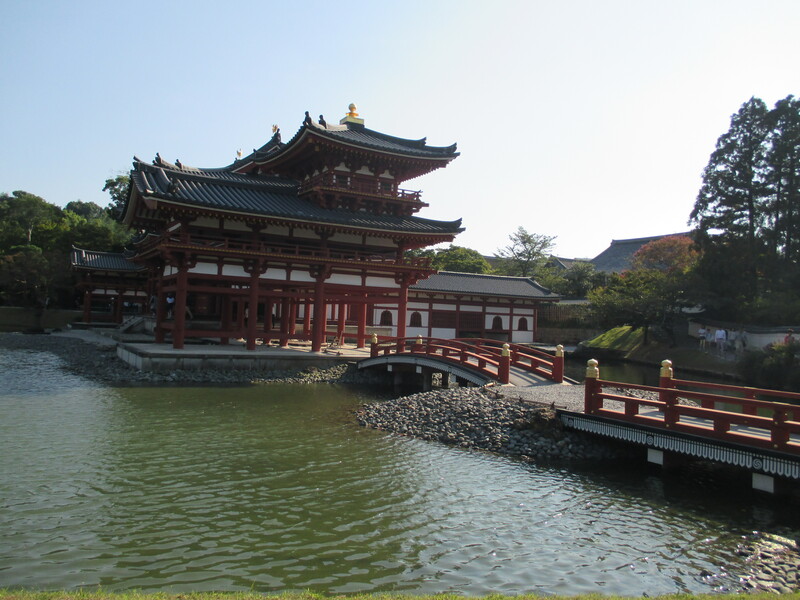 I let you discover all the other beautiful place of this city like that I’m sure you won’t go to Uji by chance anymore !